The documents below represent everything a team will need to compete in the IREC and SDL Payload Challenge at the SA Cup. Some documents are living documents and others are final. Please check back periodically to make sure you have the most recent document. Unless otherwise noted, all documents and forms/ templates remain valid from their effective date until they are either replaced or otherwise declared obsolete by ESRA. Feel free to contact ESRA with any questions. This document defines the rules and requirements governing participation in the IREC at the SA Cup. Additional guidance for collegiate teams entered in the competition is contained in the IREC Design, Test, & Evaluation Guide. A few further edits for Rev B. are planned to be accomplished a little later in the year, and will be recorded by changes to the Effective Date. These are: (1) Some redistribution of non-flight performance points to increase the value of Design Implementation's second scoring component, "A team's consideration of strategic design decisions..." (sometimes called 'Program-atics' or 'Project Engineering') and (2) Minor changes to the Project Technical Report Template based on feedback (possibly including a consolidation of the Hazard Analysis and Risk Assessment into a single matrix). SDL is excited to be involved with the SA Cup and the IREC, focusing on the payload portion of the competition. After all, in reality there’s no reason to launch a rocket unless there’s a payload! SDL is offering prizes to teams that produce meaningful payloads. 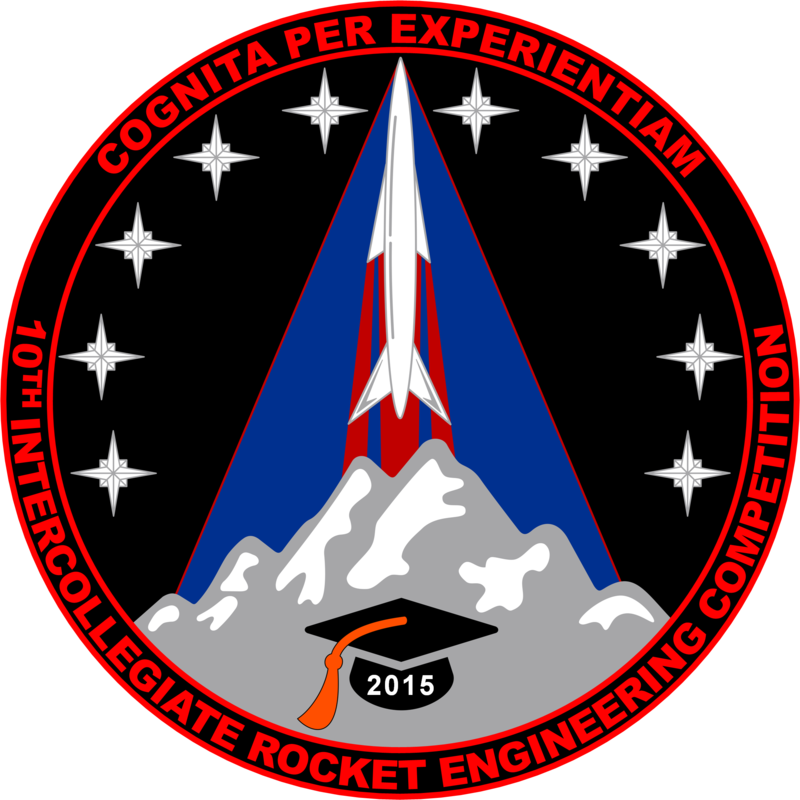 ​This document defines the minimum design, test, and evaluation criteria which the event organizers expect college and university student teams participating in the Spaceport America Cup: Intercollegiate Rocket Engineering Competition to uphold. The event organizers use these criteria to promote flight safety. Departures from the guidance this document provides may negatively impact an offending team’s score, and possibly even its flight status depending on the degree of severity. This document supplements the foundational, qualifying criteria for the IREC contained in the IREC Rules & Requirement Document. ​This document defines the overarching "run-rules" governing Spaceport America Cup activities occurring on NMSA property (aka "the Spaceport"), most notably all IREC launch operations from the Spaceport Vertical Launch Area (VLA). IREC team members and individuals closely associated with teams are this document's intended audience. It is not intended for use by members of the general public. Such visitors to the Spaceport America Cup will receive event information relevant to them through other channels. This document primarily defines the schedule on which participants in the IREC at the SA Cup must submit required deliverables to the event organizers in order to be considered "timely" in scoring. The impact of timeliness on scoring is described for each respective deliverable in the ​IREC Rules & Requirements Document. Furthermore, this document integrates other information useful to participants, such as the deadlines for early, on-time, or late payment of fees, due dates for required waivers/forms, and the detailed event schedule of the Spaceport America Cup itself. This information is updated on a regular basis throughout the year, so participants should check regularly to verify they are working with the most current version. ​Note: The next SA Cup will be held the week of 17 June 2019, with events held both in Las Cruces, NM and on the Spaceport America campus. Team Check-in will occur the afternoon and evening of Monday the 17th. The event itself will kickoff the following morning (Tuesday the 18th) with the Conference at the Las Cruces Convention Center. Launch related activities will occur at the Spaceport the next 4 days (Wednesday the 19th through Saturday the 22nd). The event will conclude Saturday evening with the Awards Ceremony held at the Las Cruces Convention Center. 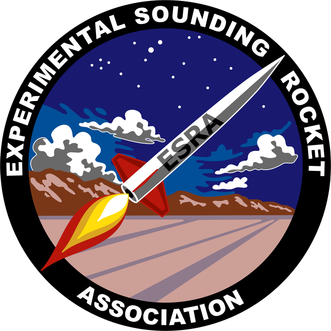 ​The Experimental Sounding Rocket Association, and the Spaceport America crew provide this letter to organizations financially supporting IREC teams, to explain and define the fee structure for the competition. Three separate fees make up the entire “IREC Registration Fee”. These are the Entry Deposit, the Rocket Fee, and the Rocketeer Fee. Each prospective team shall apply to compete in the Spaceport America Cup: Intercollegiate Rocket Engineering Competition by fully completing the provided Microsoft® Excel spreadsheet. Teams will be informed if their application has been accepted approximately two weeks after the end of the application period defined in the schedule document. Accepted teams shall submit updated versions of this spreadsheet on three specified occasions prior to the competition. This "living document" will by fully filled out for every submission, and thereby record changes in the project's technical characteristics during development. - You will receive your Team ID once you are accepted into the competition. You will leave this field blank when filling out the Entry Form, and fill it out in subsequent updates once assigned. - Yes, you really do need to fill out all requested details, including the "additional information section" at the bottom of the form. We expect this information to change throughout the year, but your early responses give us insight into what you think is reasonable, your understanding of constraints set by the rules and the Design Guide, and what the bounds of trade space analyses your currently using to refine parameters. Make good use of the "Additional Comments" feild adjoining every field that requests just a number. Each team shall submit a Project Technical Report which overviews their project for the judging panel and other competition officials. The Project Technical Report shall be formatted according to the style guide of the American Institute of Aeronautics and Astronautics (AIAA), using a provided Microsoft® Word document template. These files are to be submitted in pdf format. ​In accordance with the IREC Rules & Requirements Document, the Project Technical Report appendix shall contain a Risk Assessment. This appendix shall summarize risk and reliability concepts associated with the project. All identified failure modes which pose a risk to mission success shall be recorded in a matrix, organized according to the mission phases identified by the concept of operation (CONOPS). A mitigation approach – by process and/or design – shall be defined for each risk identified. An example of such a matrix is available here. Each team shall submit an Extended Abstract on a particular aspect of their work for competition officials and the judging panel to consider including in a Podium Session held during the conference day at the Spaceport America Cup. Teams whose topics are accepted into the Podium Session will be considered eligible for Technical Excellence and Innovation Awards defined in the IREC Rules & Requirements Document. The Extended Abstract shall be formatted according to the style guide of the American Institute of Aeronautics and Astronautics (AIAA), using a provided Microsoft® Word document template. The file should be submitted as a pdf format. Each team shall have the academic institution(s) in which its members are enrolled provide a signed letter to the event organizers, acknowledging the team's participation in the IREC at the SA Cup. The signature shall be that of a faculty member or other paid, non-student staff representative. This will affirm the team in question does in fact represent the academic institution(s) its members claim affiliation with. Academic institutions sending more than one team to the IREC need only write one participation letter, covering all their teams, but each included team must submit an individual copy of that letter. In the case of a joint team, comprised of students from multiple academic institutions, each affiliated institution must provide its own letter to the team. ​Every individual attending the Spaceport America Cup – including team members, faculty advisers, and other invited guests – shall digitally sign the Spaceport America Cup Waiver and Release of Liability Form. Individuals who do not sign this form will be unable to participate in any activities occurring on NMSA property (ie the Spaceport). The following sample of the SA Cup Flight Safety Review Resolution Form is provided for participants' reference purposes only. The flier's actual form will be issued at the event by an inspector from the Flight Safety Team. The Launch approval process, including the Flight Safety Review, is defined in the Standard Operating Procedures. ​The following sample of the SA Cup Consolidated Flight Card and Post Flight Record is provided for participants' reference purposes only. The flier's actual form will be issued at the event by an inspector from the Launch Operations Team. The Launch approval process, including the use of the Consolidated Flight Card and Post Flight Record is defined in the Standard Operating Procedures. Think our insignia looks pretty cool? Want a high quality version of it to display on things? Please feel free to download this full resolution file and use it as you see fit - for promotion, to decorate your rocket, etc... Have fun! 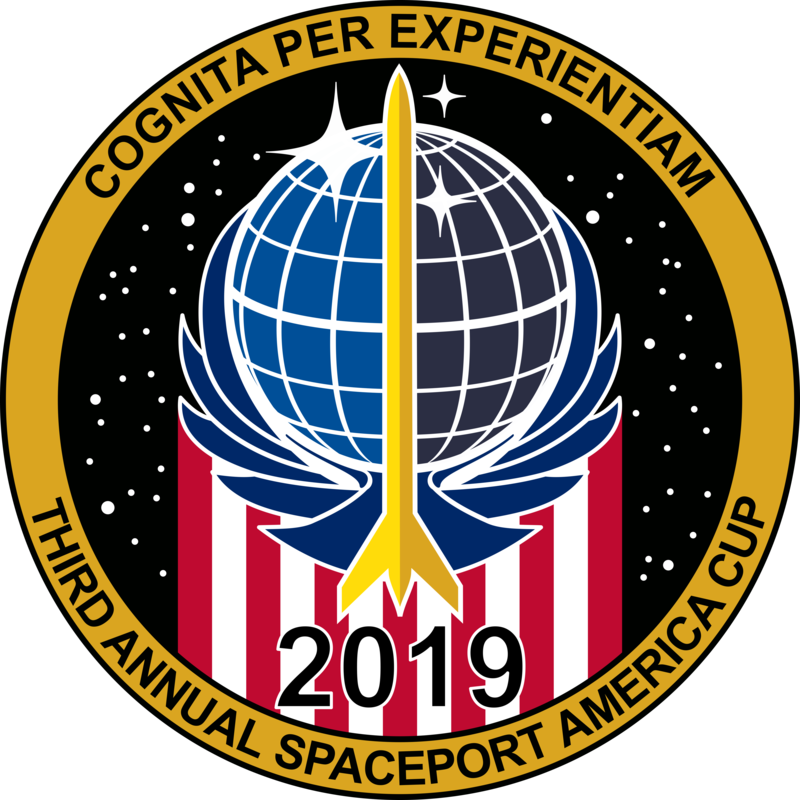 ​We're pleased to present the mission patch for the 2019 IREC at the Second Annual Spaceport America Cup. Please feel free to download this full resolution file and use it as you see fit - for promotion, to decorate your rocket, etc... Have fun! ​We're pleased to present the mission patch for the 2018 IREC at the Second Annual Spaceport America Cup. Please feel free to download this full resolution file and use it as you see fit - for promotion, to decorate your rocket, etc... Have fun! 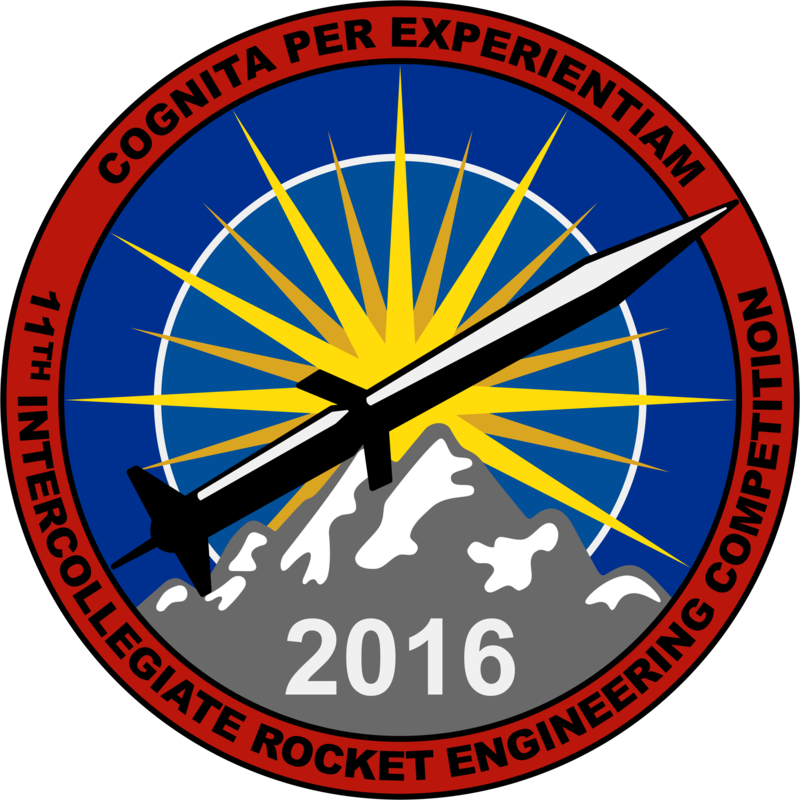 We're pleased to present the mission patch for the 2017 IREC at the First Annual Spaceport America Cup. Please feel free to download this full resolution file and use it as you see fit - for promotion, to decorate your rocket, etc... Have fun! We're pleased to present the mission patch for the 2016 IREC. Please feel free to download this full resolution file and use it as you see fit - for promotion, to decorate your rocket, etc... Have fun! We're pleased to present the mission patch for the Tenth Anniversary of the IREC. Please feel free to download this full resolution file and use it as you see fit - for promotion, to decorate your rocket, etc... Have fun!